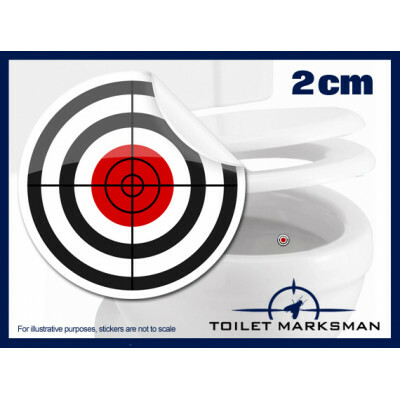 The toilet aiming stickers that "aim" to clean up the gents toilets! 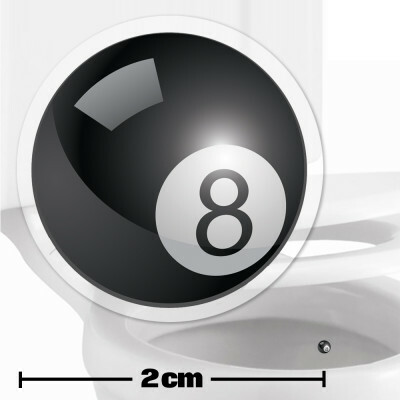 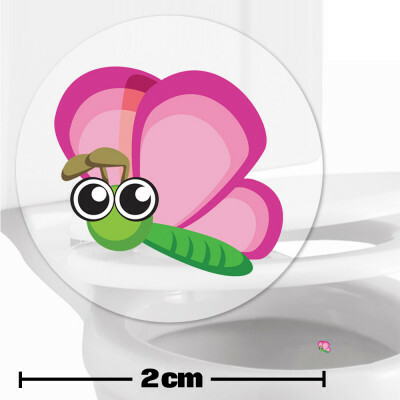 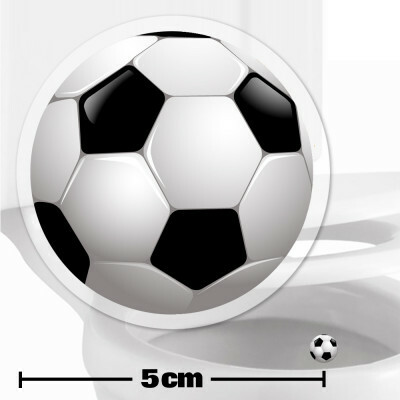 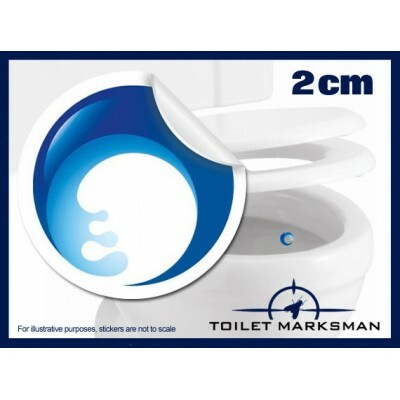 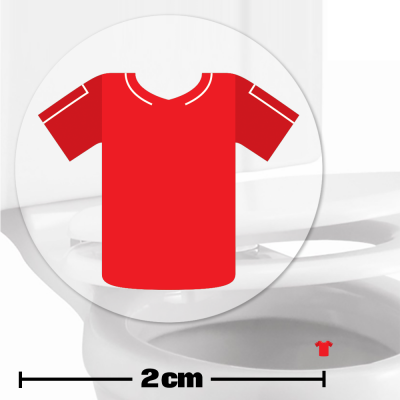 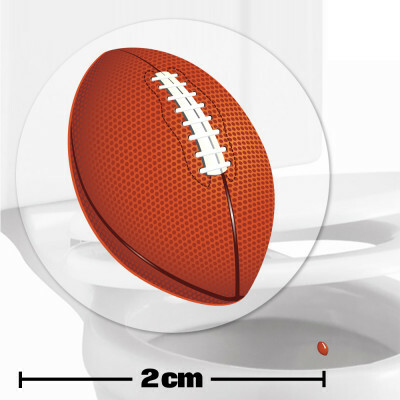 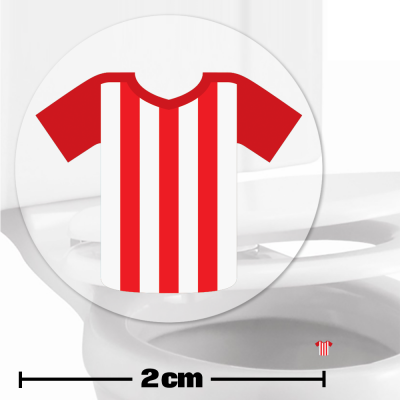 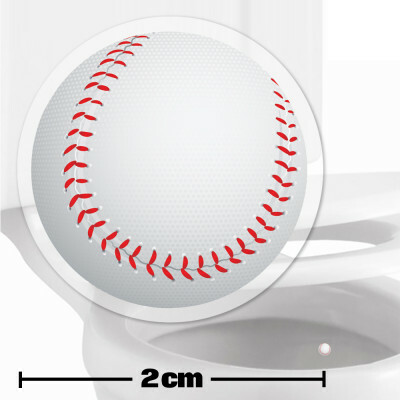 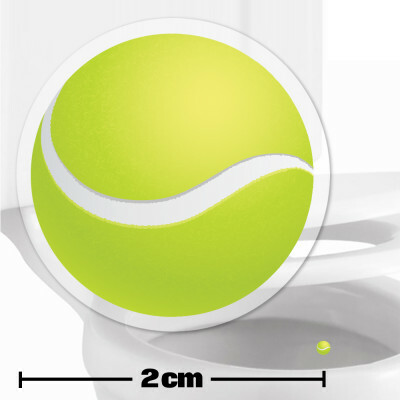 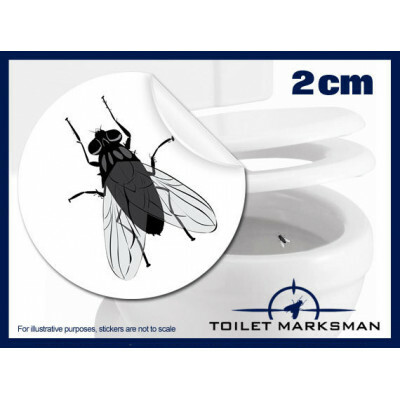 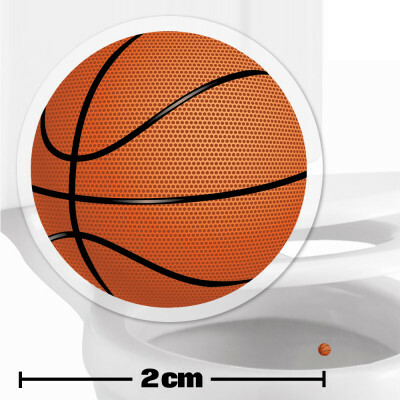 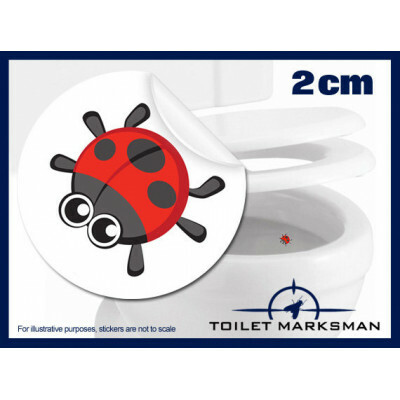 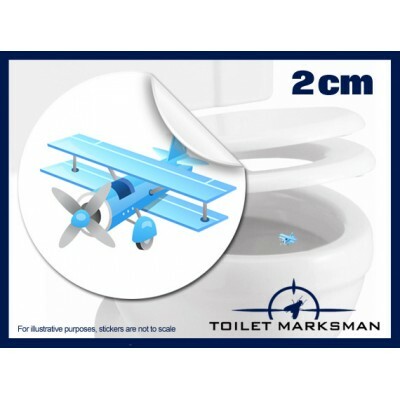 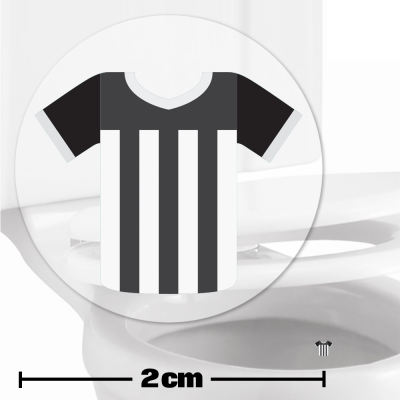 Made from long lasting vinyl, these 2cm/5cm circular toilet/urinal stickers are ideal for keeping your bathroom clean or ideal for toilet training a young one. 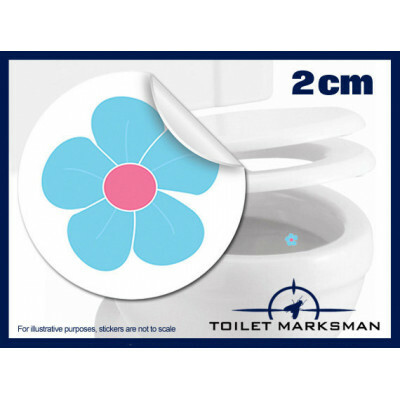 Just put the target sticker in the toilet or urinal and let the gents do the rest! 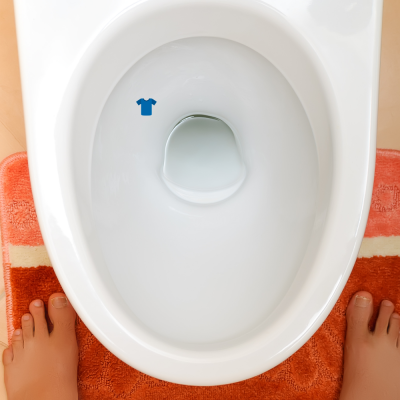 You'll be amazed how both men and boys are sub-consciously attracted towards the target and focus on the task in hand!